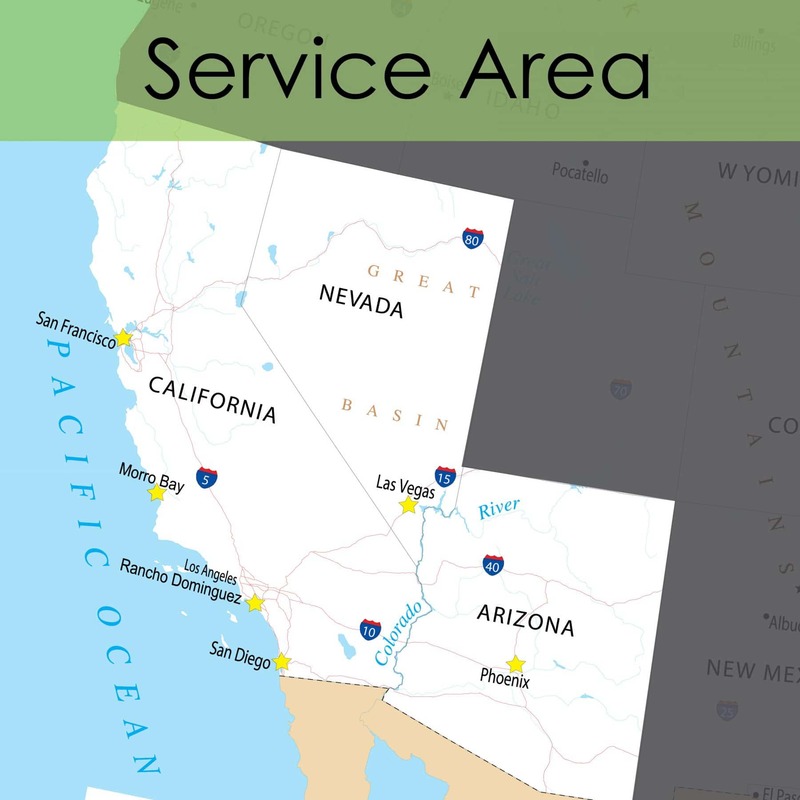 With a delivery area which spans most of California, Nevada and Arizona, we have structured a fleet and distribution operation that ensures that the product freshness that leaves our processing facility is what arrives at our customer’s door. Our Logistic department’s Satellite Vehicle Monitoring System provides real time vehicle locations as well as travel history (speed violations, excessive idling, etc. ), time at delivery locations, and location alerts (entering and exiting selected areas and regions). Routing Software provides the Company optimization of routes and dynamic routing to generate revised routes based on a variety of parameters.